Please check the calendar for other scheduled upcoming events. 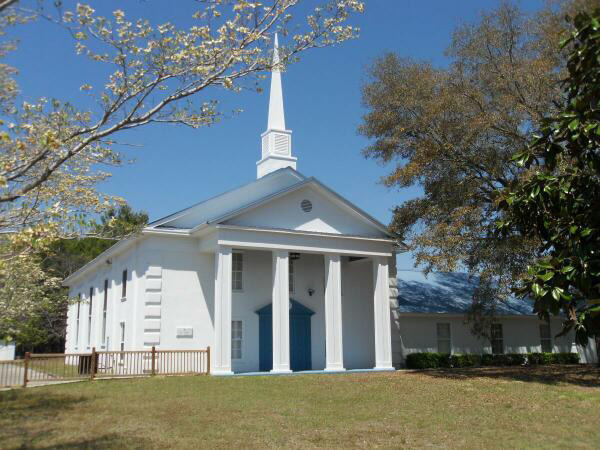 Let Us Be Your Church Family! 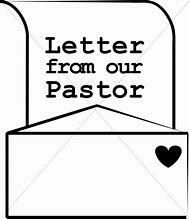 Click here to view this month's Pastor's Letter.